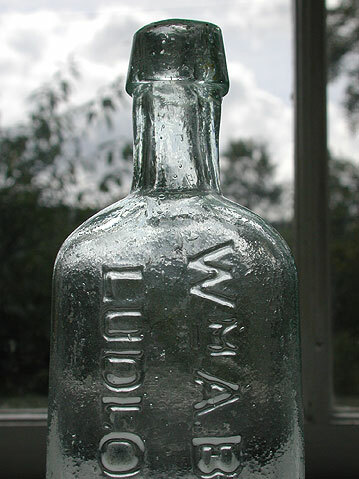 Description: There are only a handful or two of Vermont Pontiled Medicines; this is one that should be in everyone’s collection. 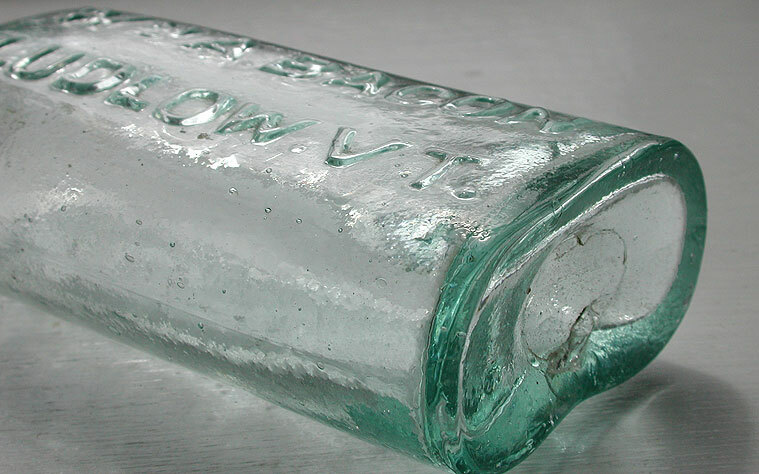 This is a great example, strong embossing, glass is highly whittled and sparkling. 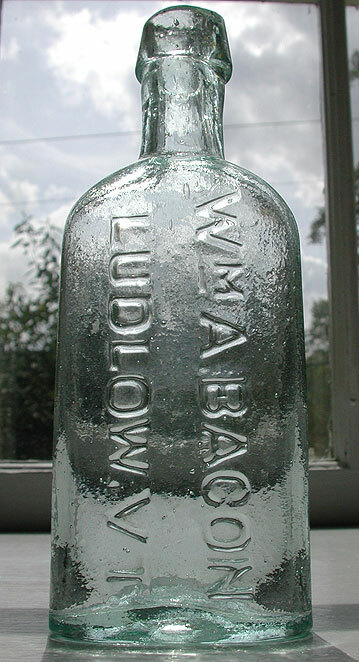 A scarce medicine from Ludlow (Okemo ski area), Vermont.